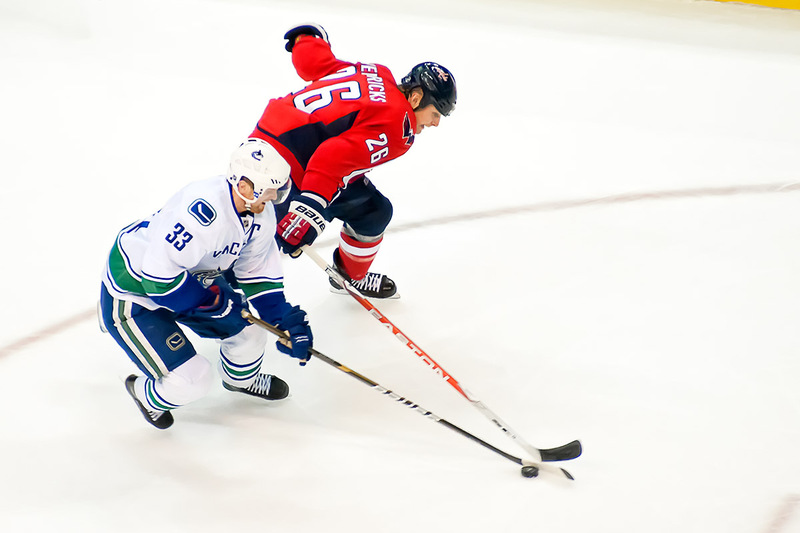 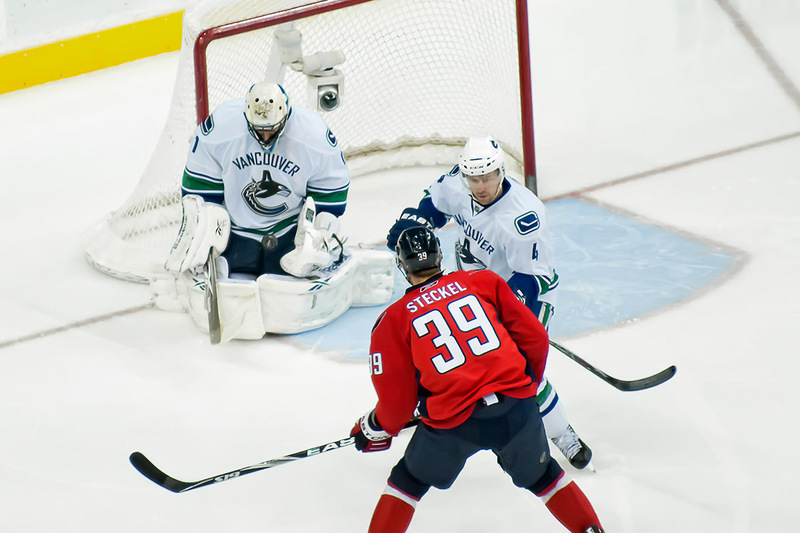 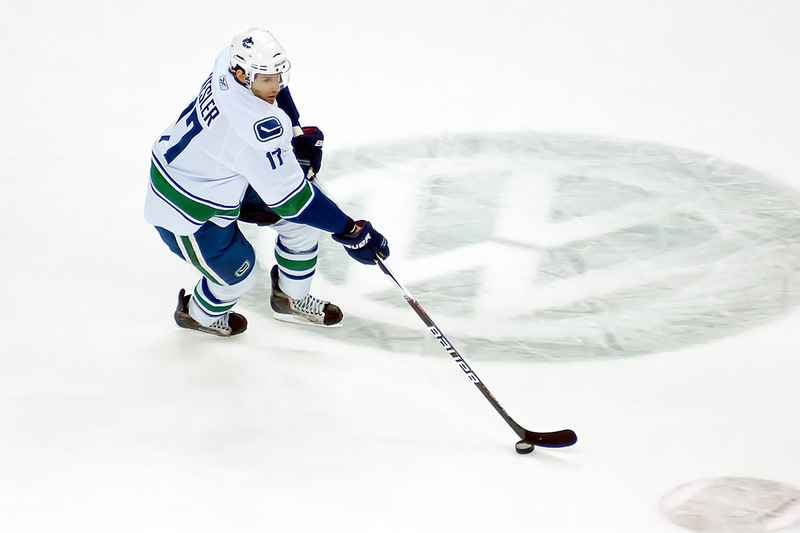 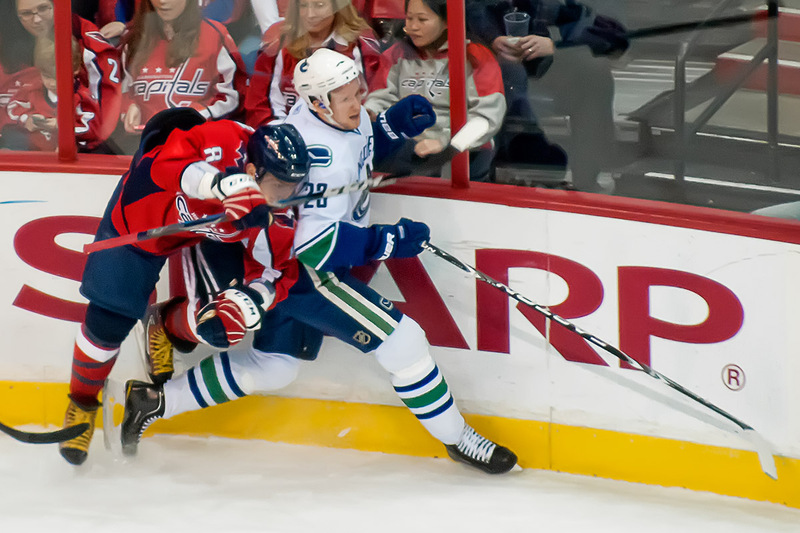 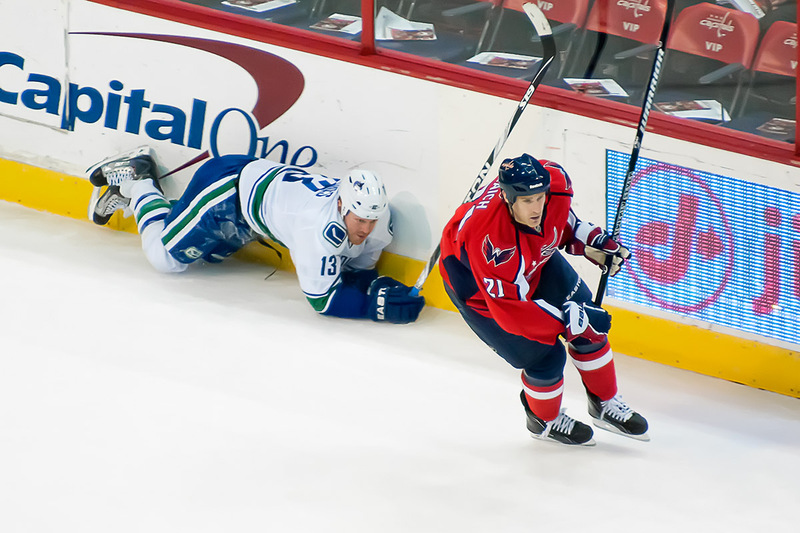 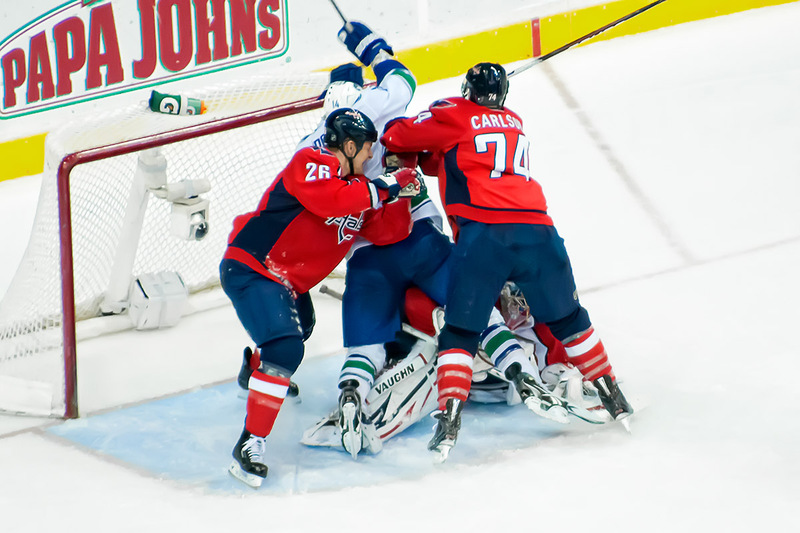 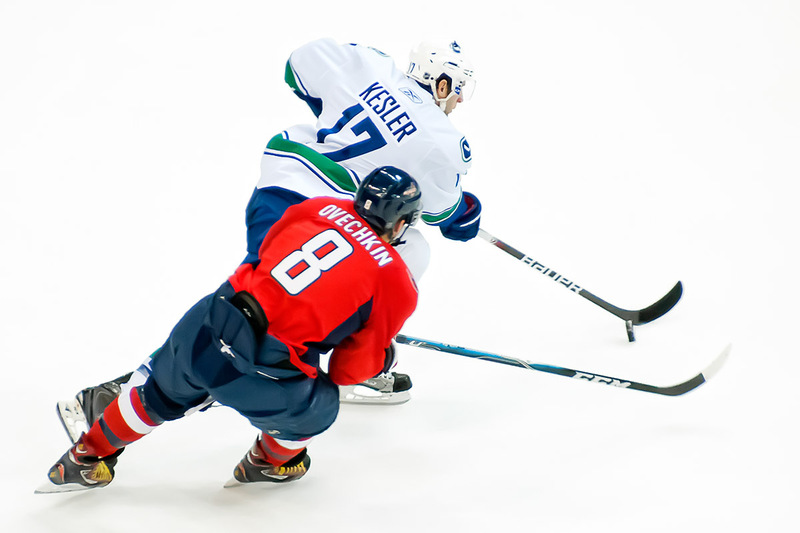 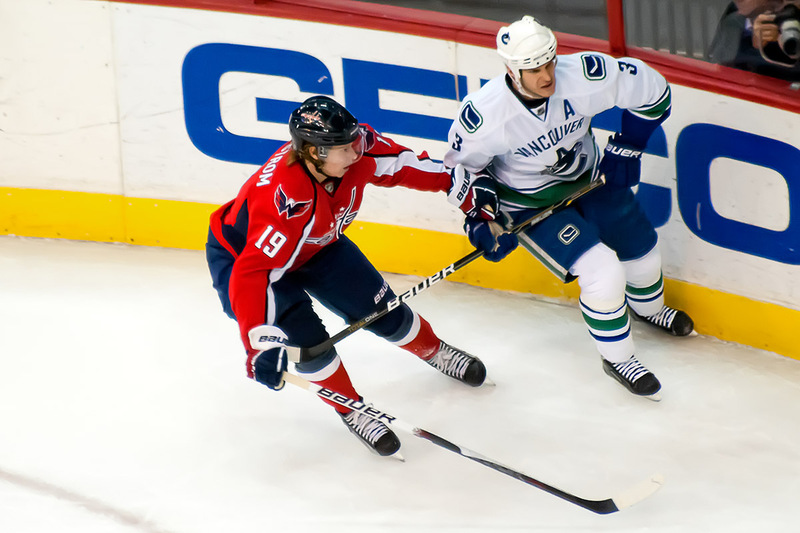 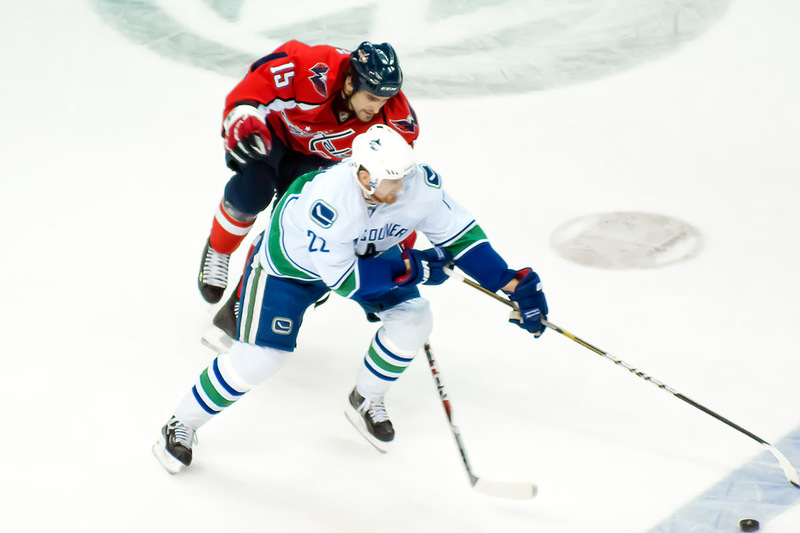 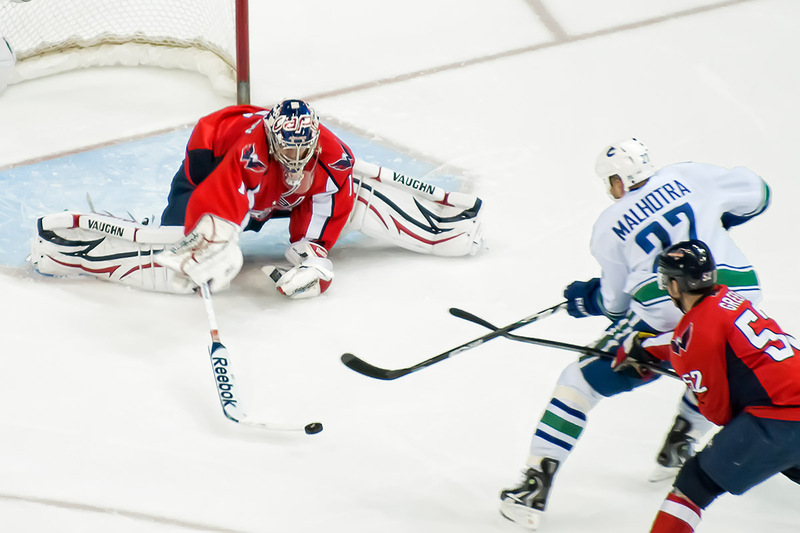 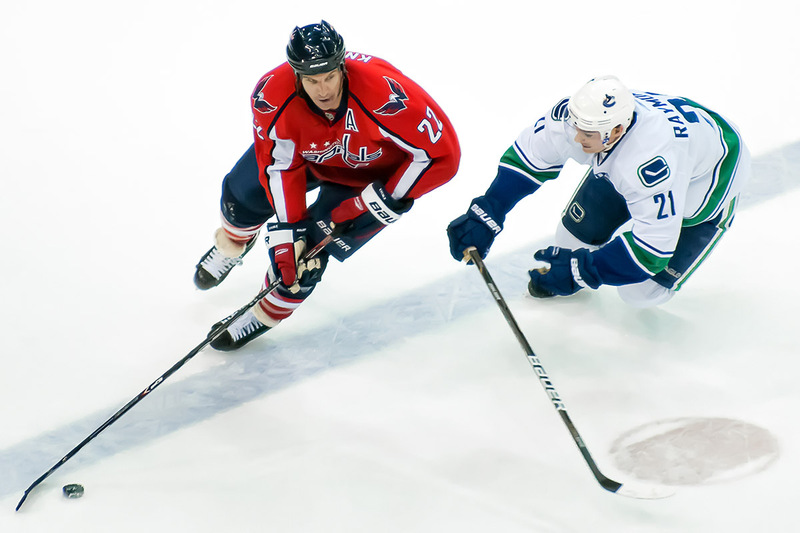 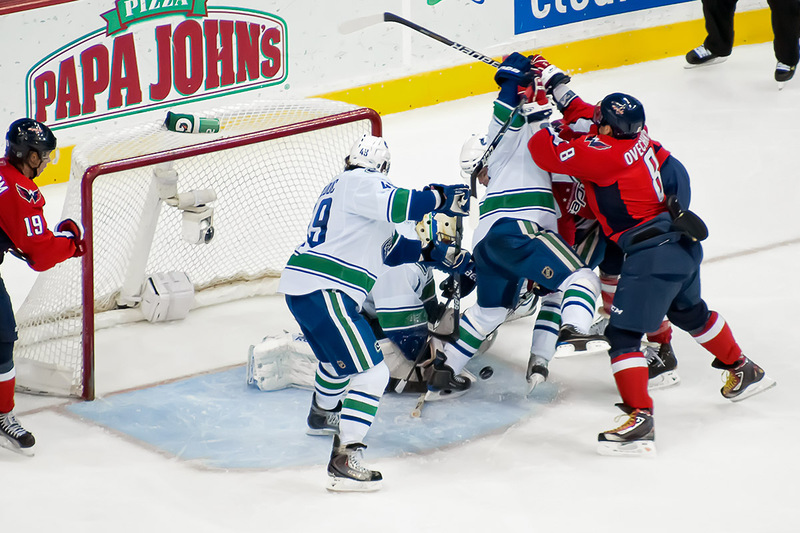 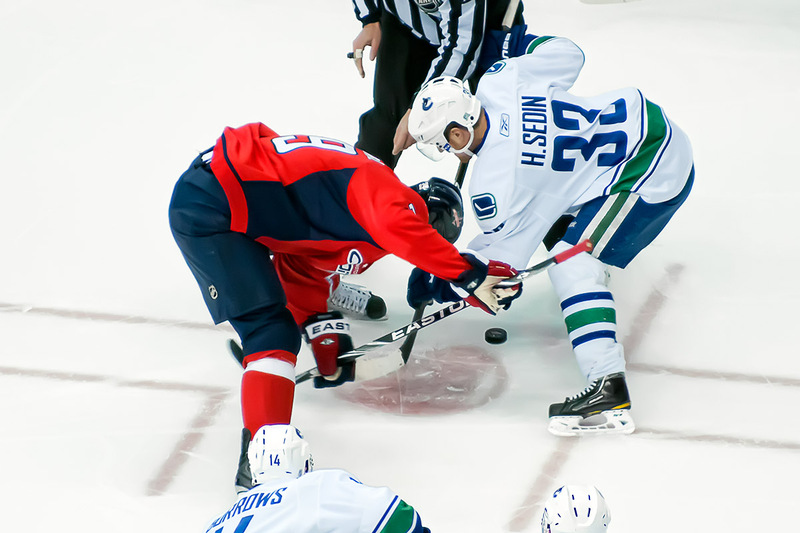 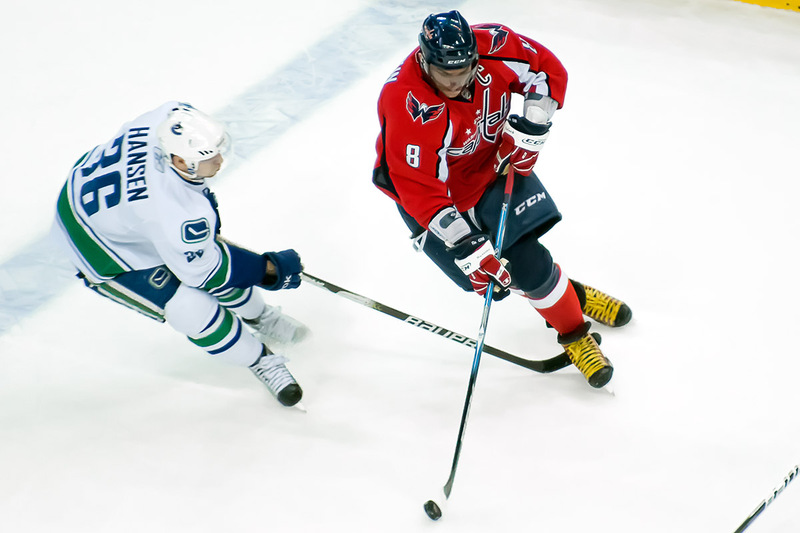 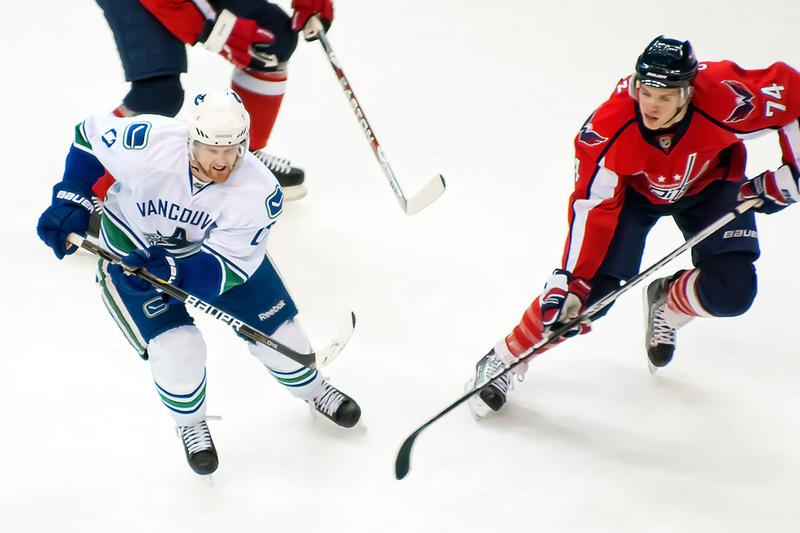 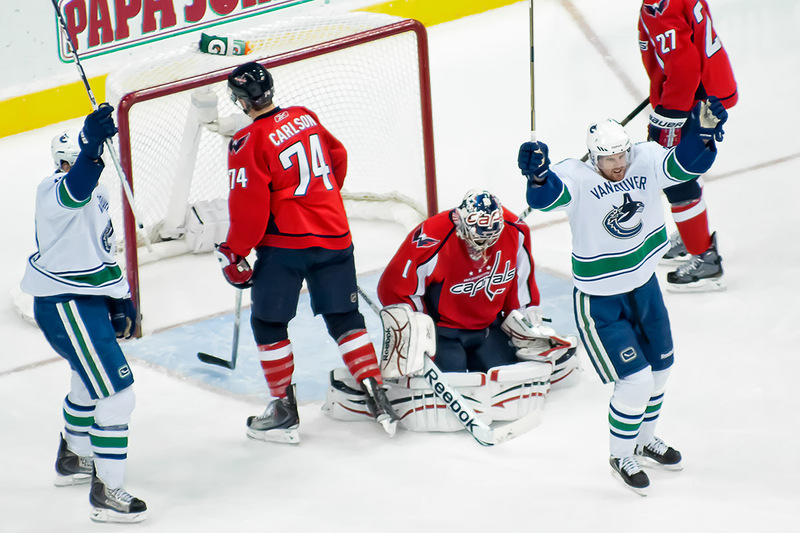 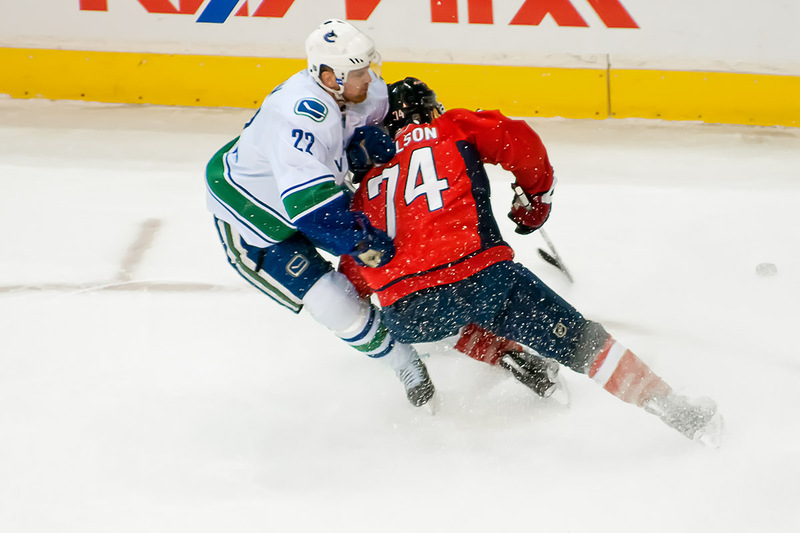 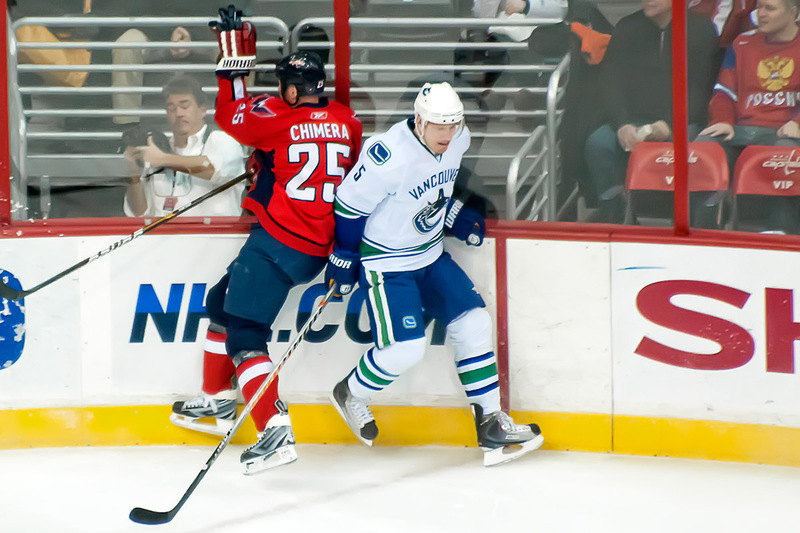 The Washington Capitals hosted the NHL leading Vancouver Canucks last night at Verizon Center in Washington, DC and came up just a little short. 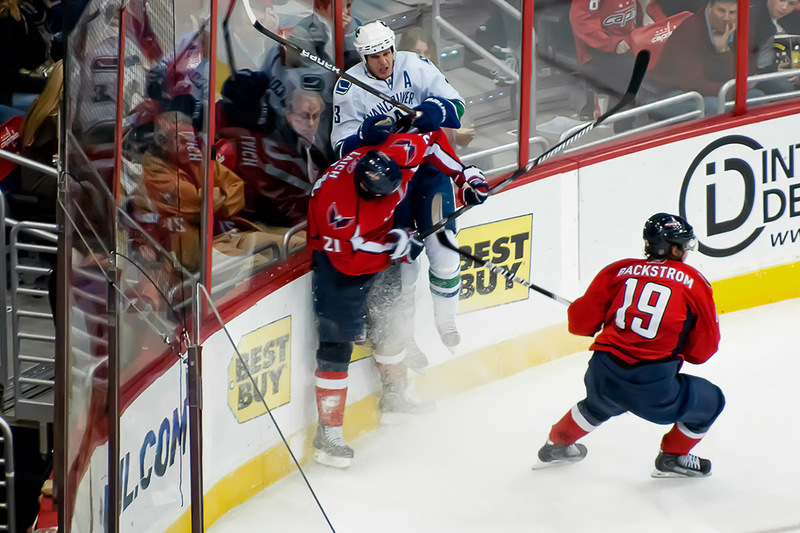 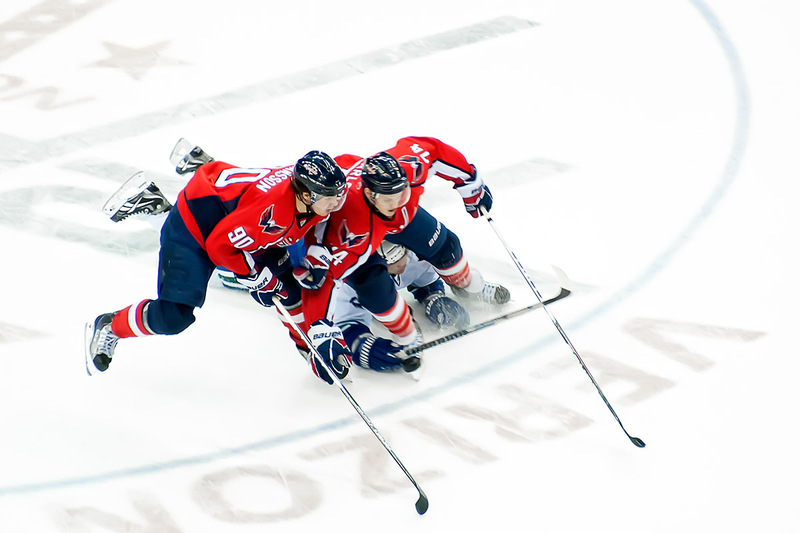 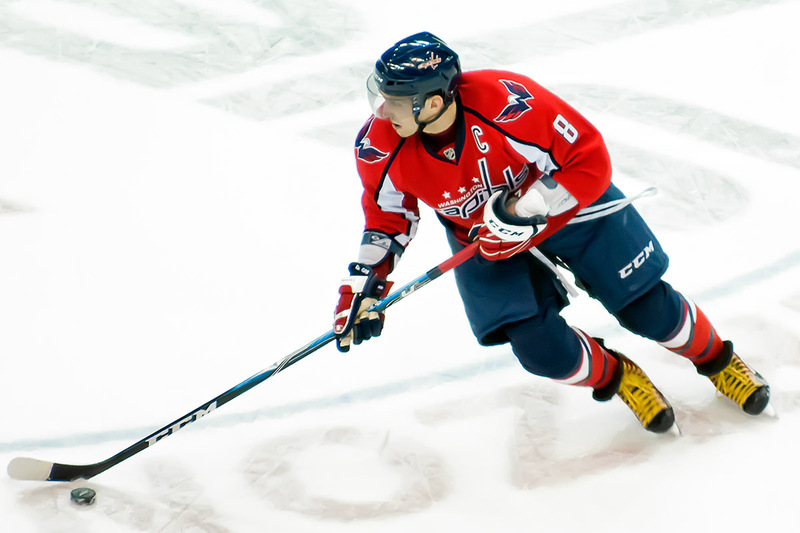 It was not the Capitals best recent game, but it wasn’t their worst either. 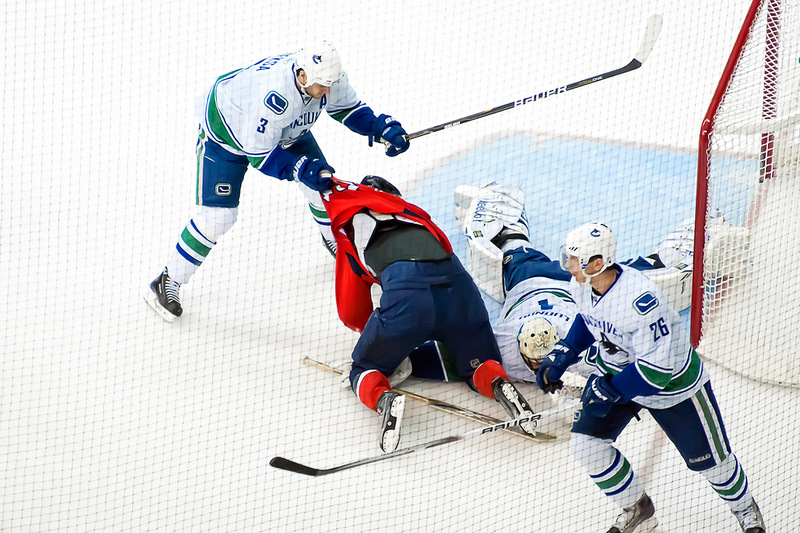 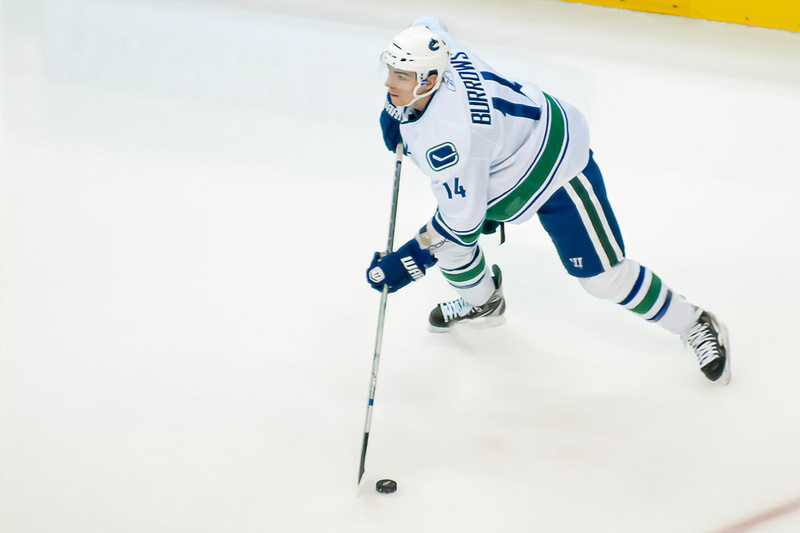 Three things to note: 1) The Canucks looked good. 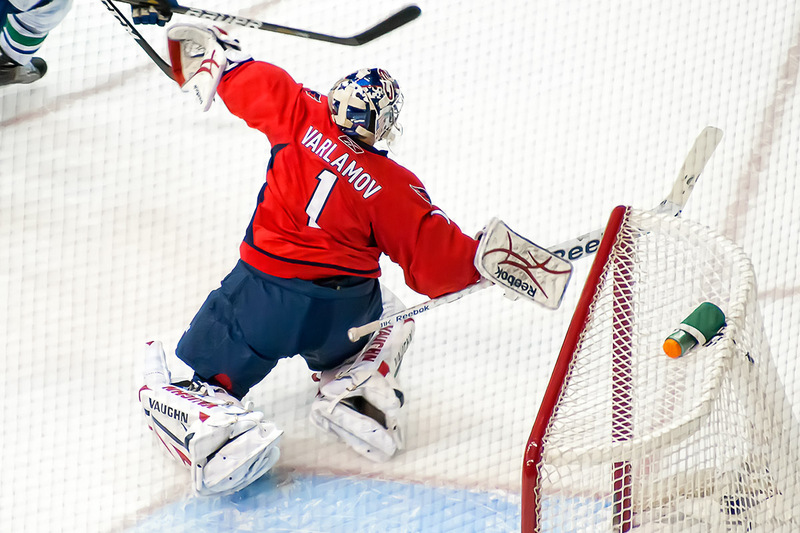 Really good. 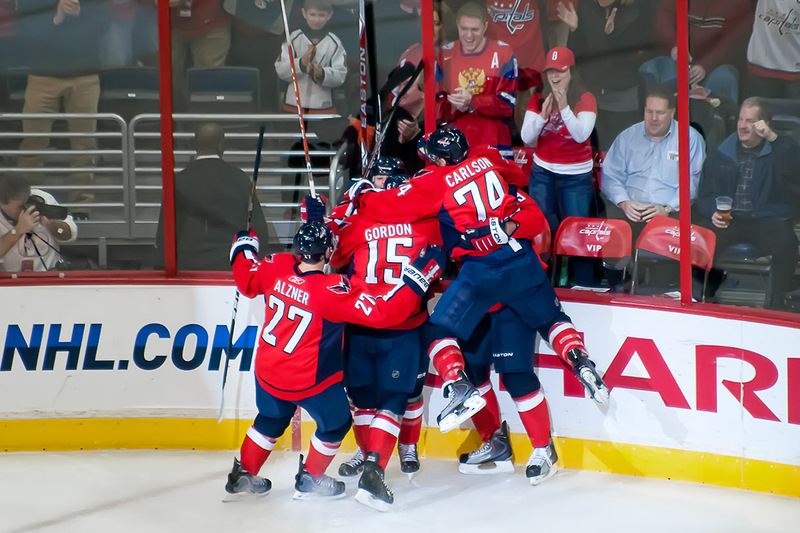 Good like last year’s regular season Capitals. 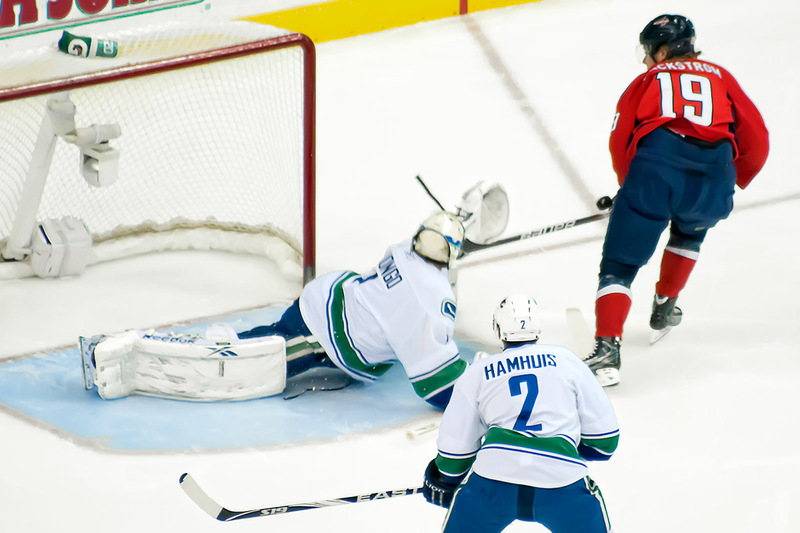 2) While the Capitals may not have played well enough to win, they got the short end of the officiating stick for the second consecutive game. 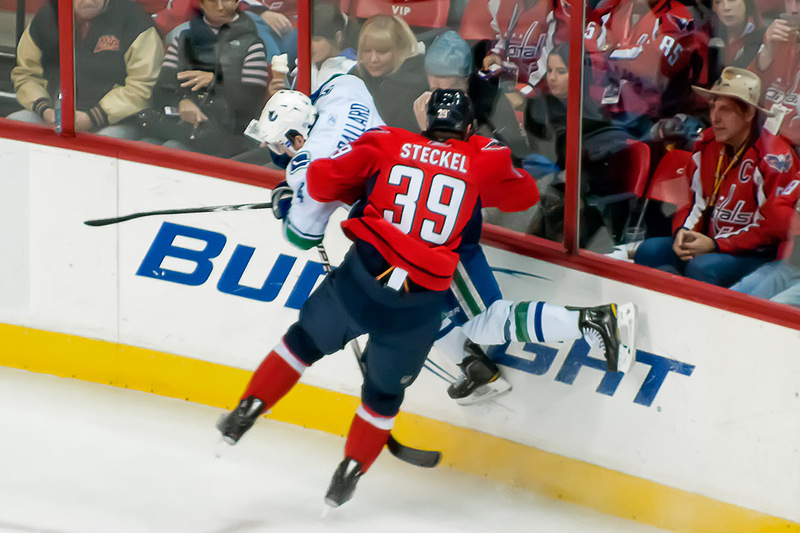 3) Eric Fehr took it in the right shoulder when he collided with David Steckel in the third period. 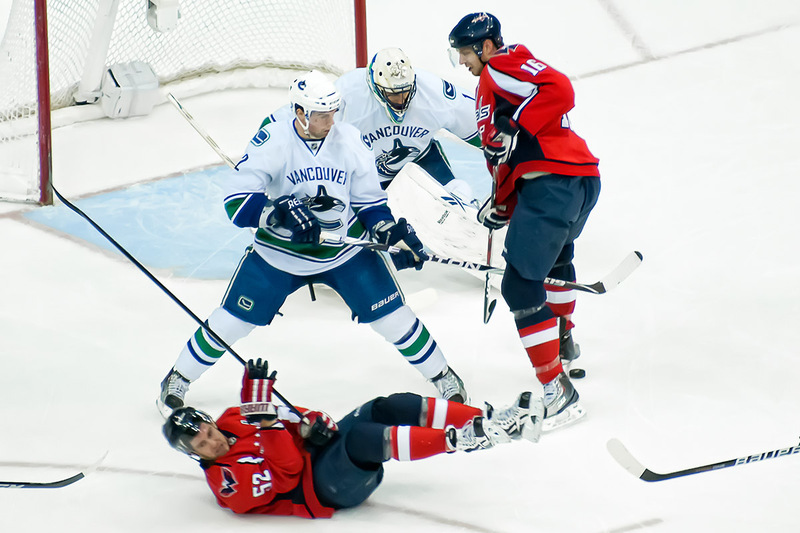 Hopefully it’s not too bad, but it did not look good. 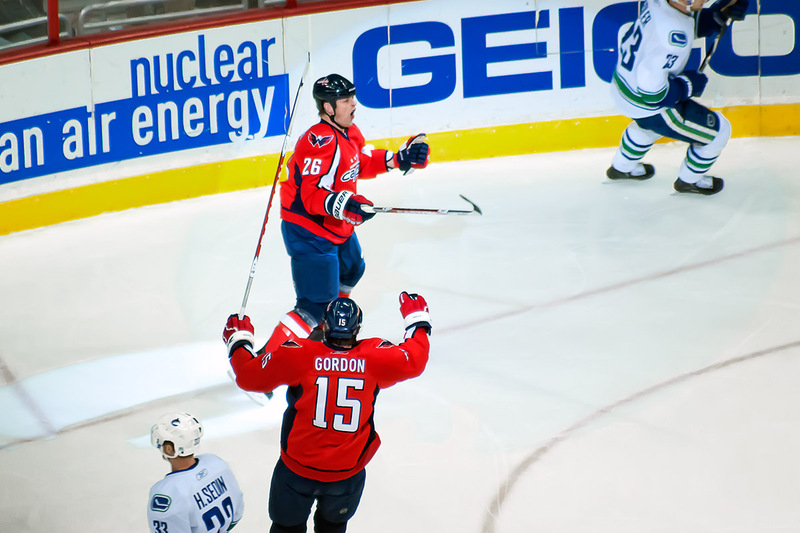 Will @AndrewGordon10 be on his way back up to the big club? 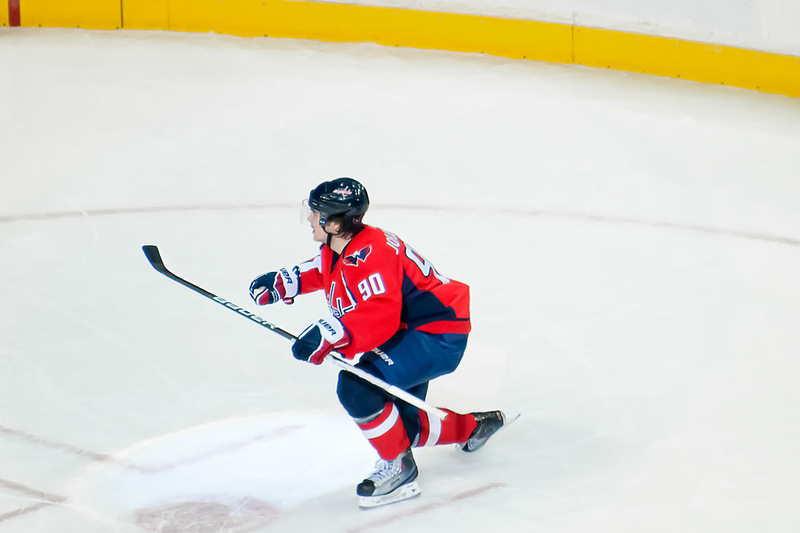 Will Brian Willsie make a rapid return? 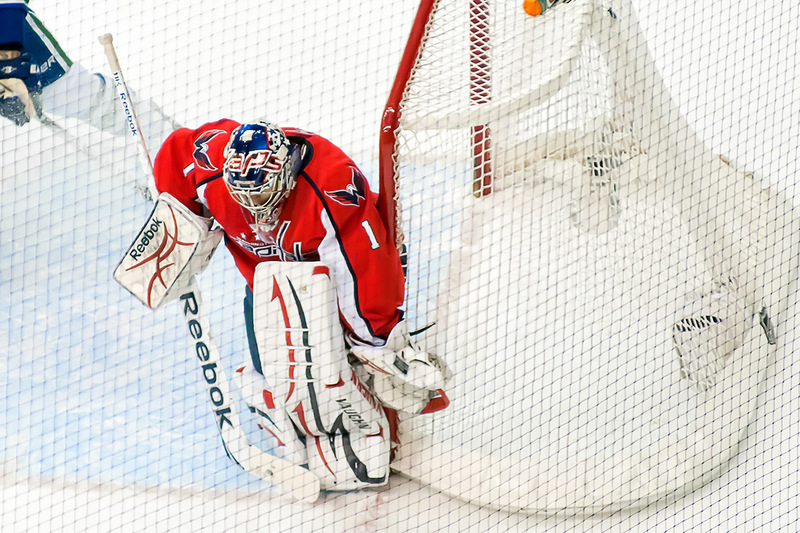 We’ll find out on Sunday. 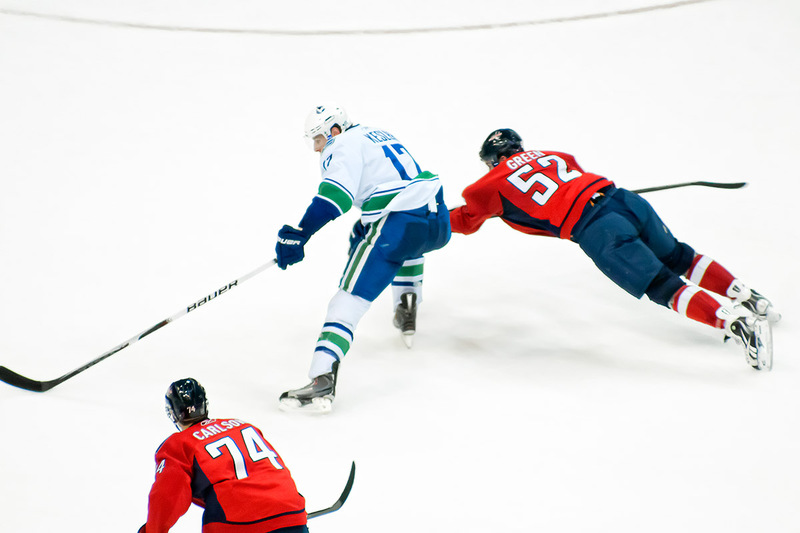 I have nothing else to say. 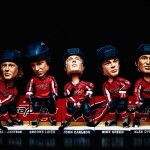 Japer’s Rink, Russian Machine, The Peerless and the rest do, but not me. 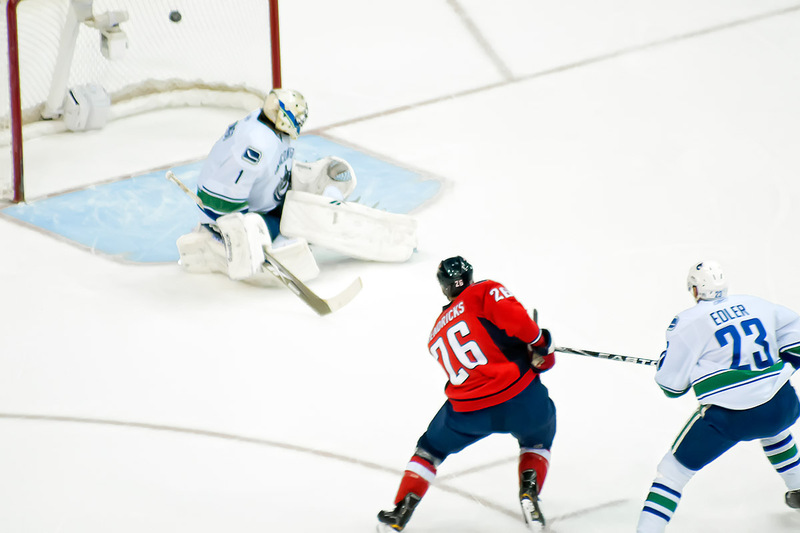 I have photos. 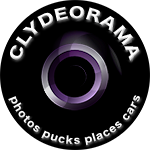 You can see them below or on flickr.